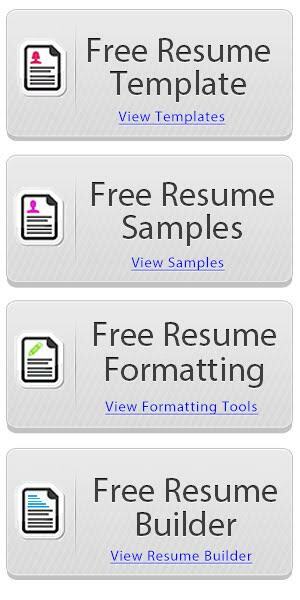 On this page you’ll find another original CV and cover letter bundle for you to download free of charge and easily editable with your favorite text formatting software. 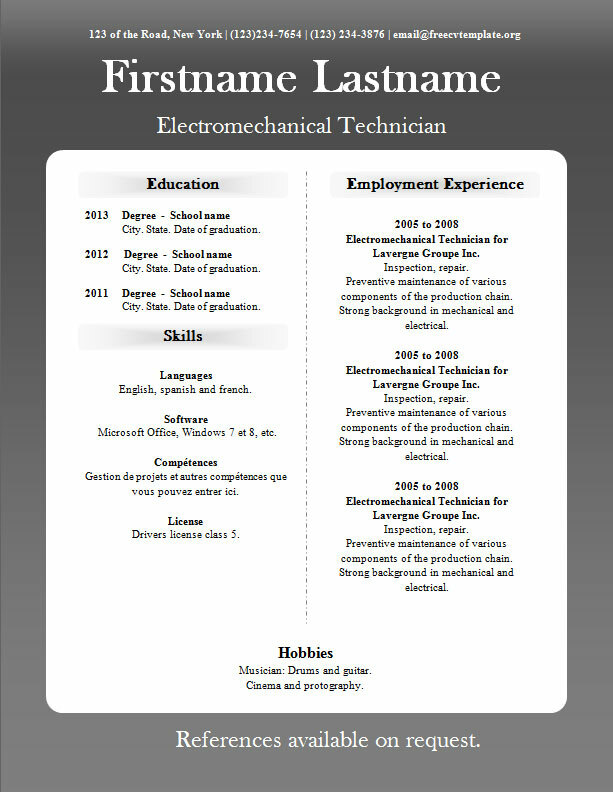 You can use MS Word or OpenOffice if you can’t afford the first one. 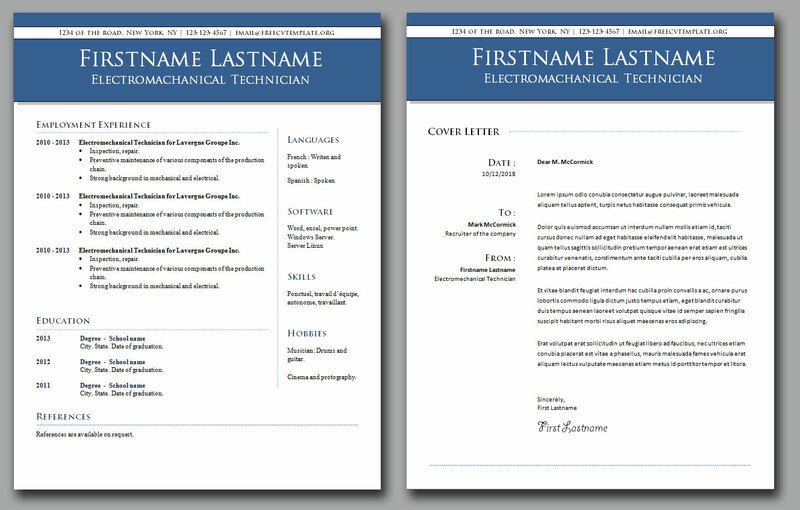 This is a matching cover letter addition to our original templates that you can see and get different color themes on this page: Free CV templates #15 to 21. 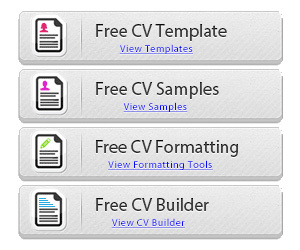 If you are having difficulties opening these files cause of the missing templates, you can find them on the web, download and install them on your computer for free. 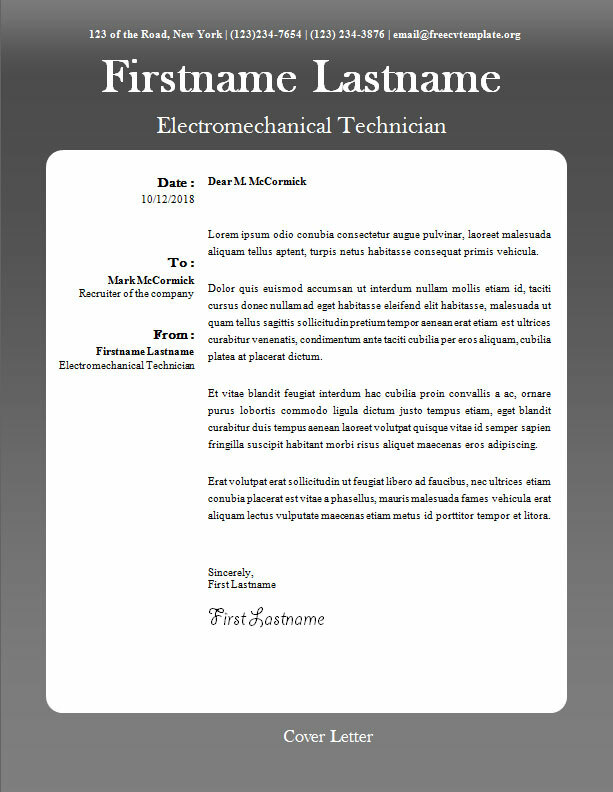 These templates use standard Times New Roman and Baskerville Old Face fonts. It should be pretty easy to find them on the internet and free as well. Let us know if you have a hard time with those. 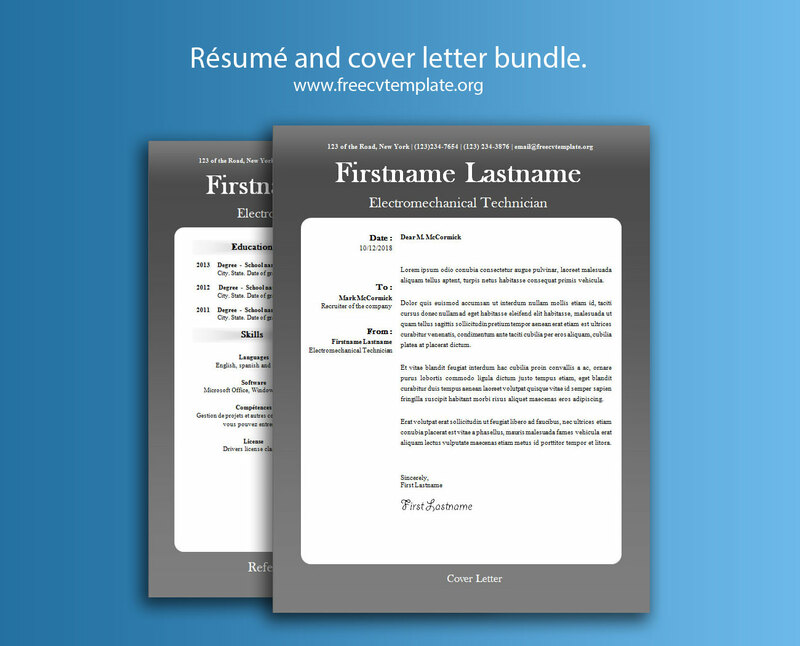 Résumé and cover letter bundle. This said, you can go ahead, take a look and download the files by simply clicking on the Download buttons. 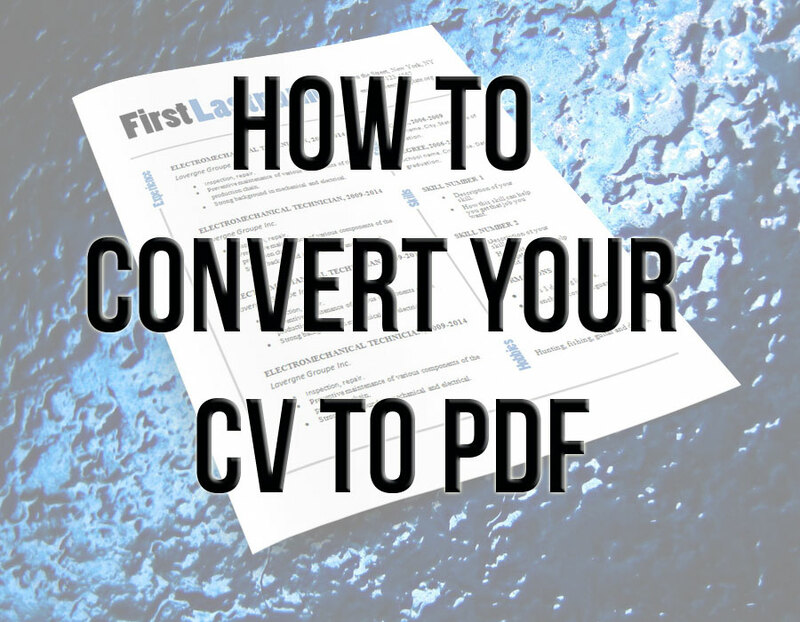 The simplest and easiest way to keep your formatting is to print your work in a PDF file. You do this by installing a PDF printer. There are a few free softwares on the web that do this task. Simply install one of them and click print. 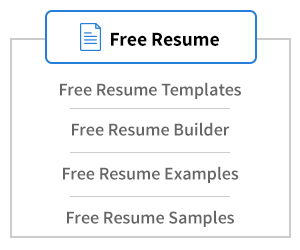 Then choose the newly added PDF printer and there you go… You get yourself a professional file that you can easily send to the recruiters or hiring manages. This way, it’s easy for them to open the file and get that exact same format you created it. To do this task on our computers, we like to use Bullzip PDF Printer which is very easy to use and most important, free to install. Give it a try, you’ll love it for sure!